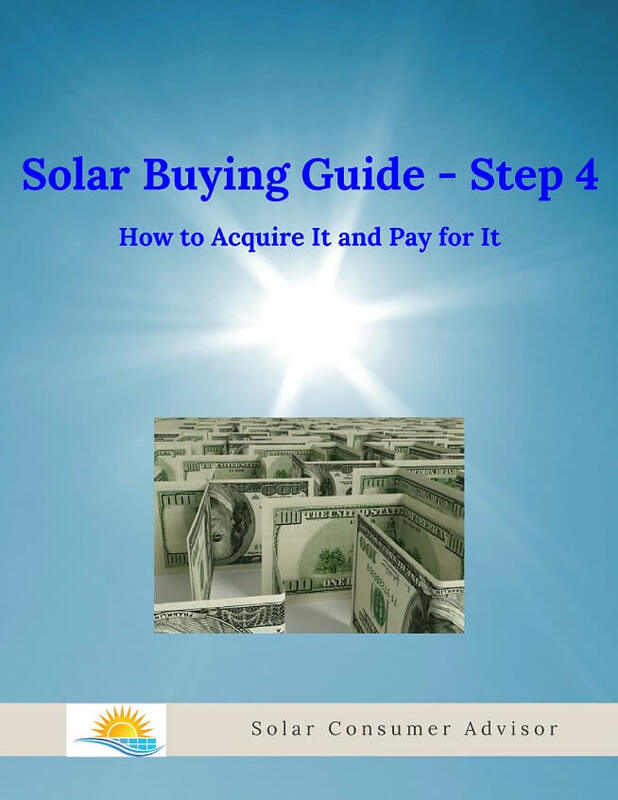 After you've worked through Steps 1 through 3 of the solar shopping process, you're ready for the final step, form of acquisition: purchase, lease, or Power Purchase Agreement (PPA), plus whether and how to finance it. Making the wrong choices here can easily be more expensive than all the other solar decisions combined. Salespeople often try to rush consumers through this process at the last minute in the sales process, like the finance manager at a car dealership. This is a big mistake. 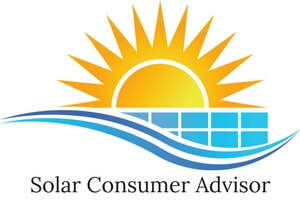 The financial issues involving a solar, photo-voltaic (PV) system are many and complicated. Salespeople rarely are experts in these financial matters, and many shoppers aren't either. The Solar Buying Guide - Step 4 makes your choices as clear and straightforward as possible with links to more in-depth pages on the website for the hardy. Most of these more detailed website articles can safely be skipped, but the final two should really be read: "Solar Lease, Buy, or PPA" and "Solar Financing Options." The guide concludes with a Checklist to note all the results of your investigation into form of acquisition and financing. It will let you see at a glance what your choices are and the costs of each. To request the Solar Buying Guide - Step 4, just indicate the email address you'd like to use, your zip code, and, optionally, your name, so I know how to address you.